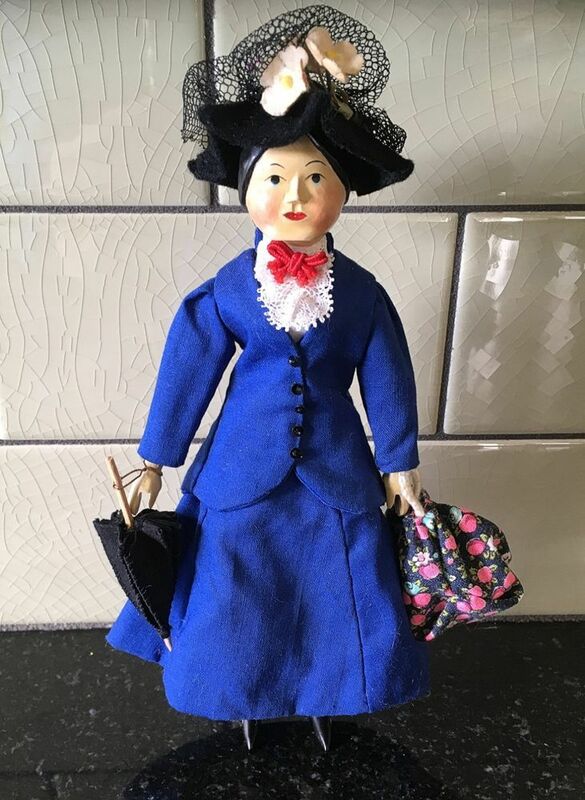 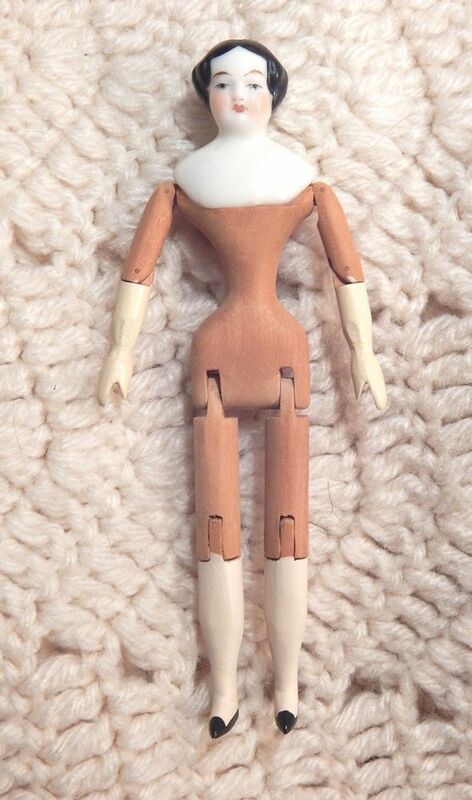 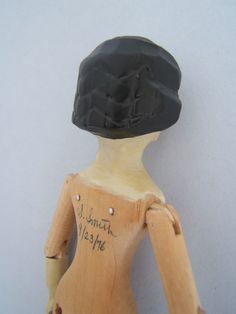 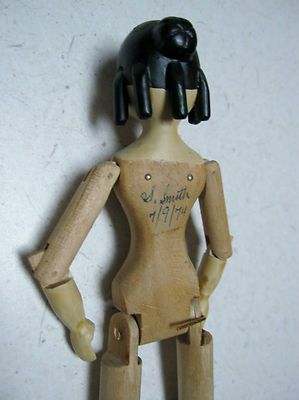 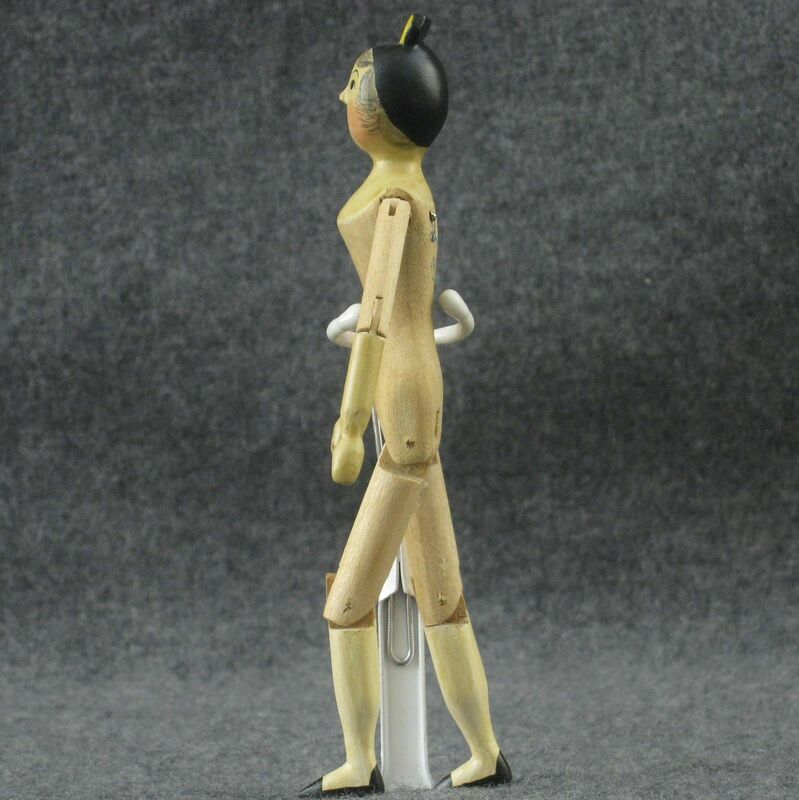 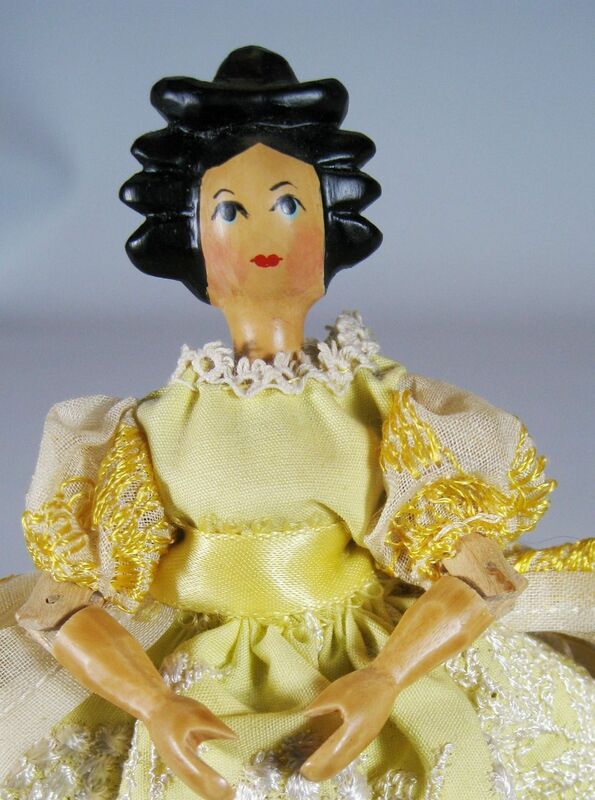 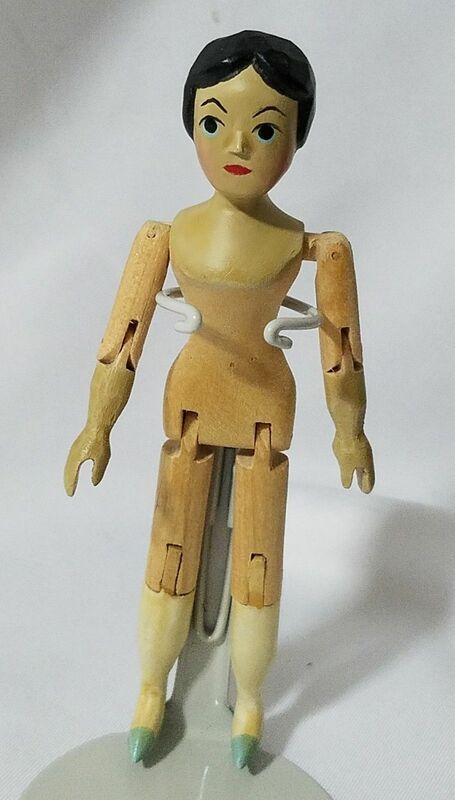 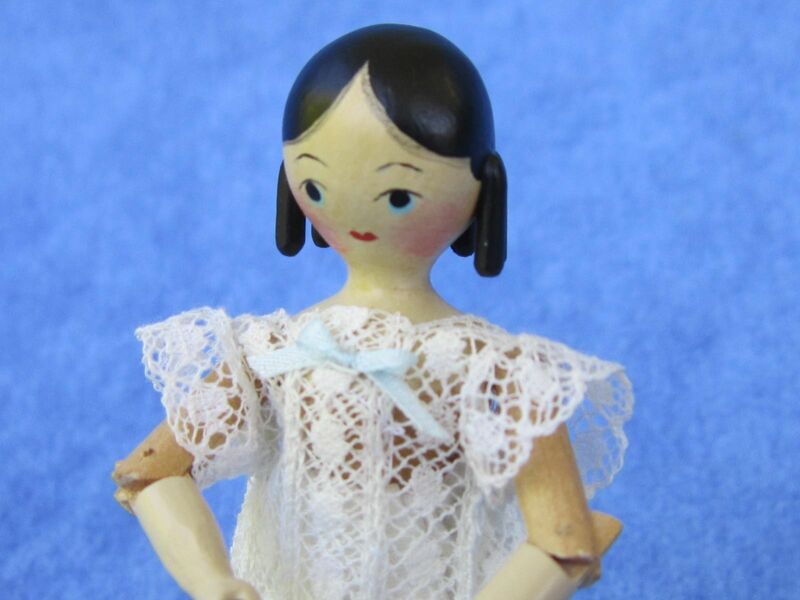 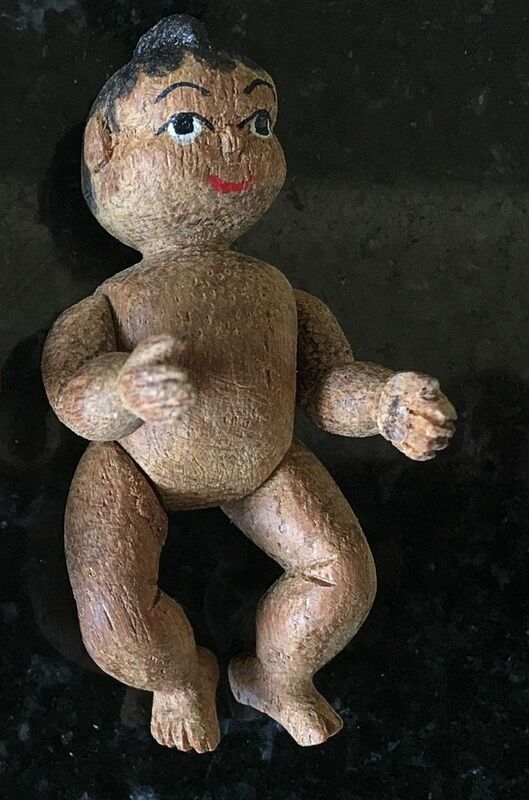 Artist SHERMAN SMITH Doll 5.75" Vintage Carved Peg Jointed Wood & China SIGNED! 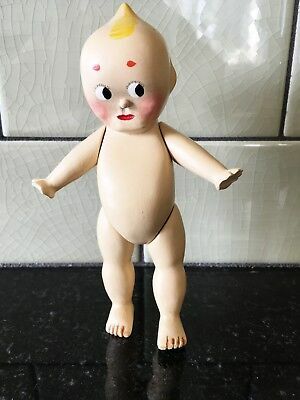 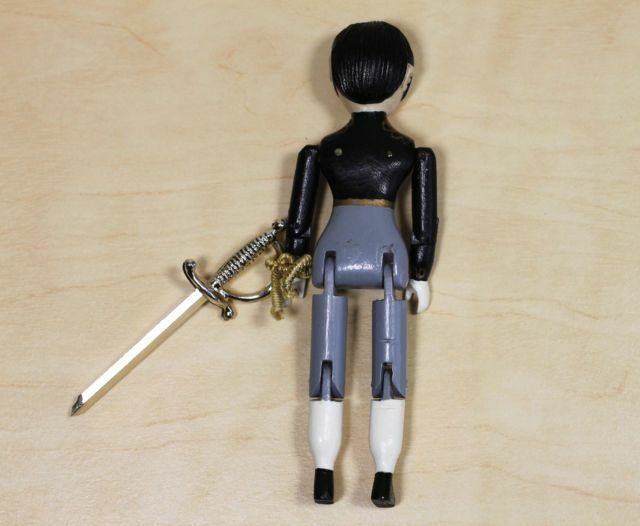 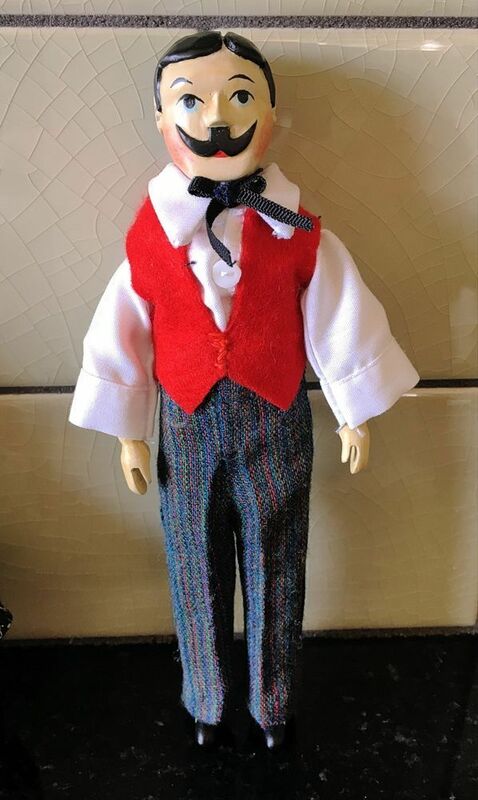 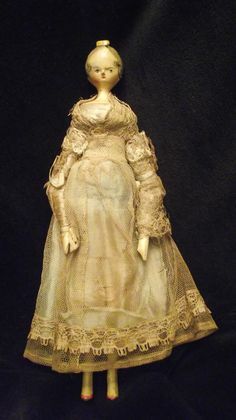 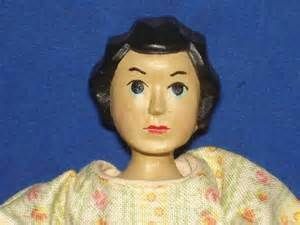 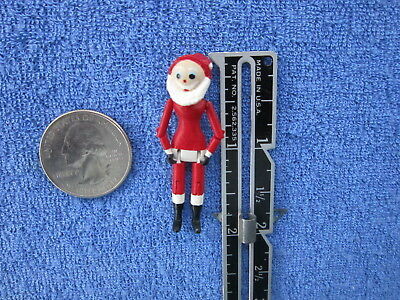 This is one of his more famous dolls. 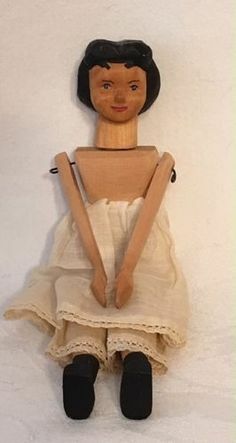 She is Hitty from the book 'Hitty: Her First Hundred Years' written by Rachel Field in 1929. 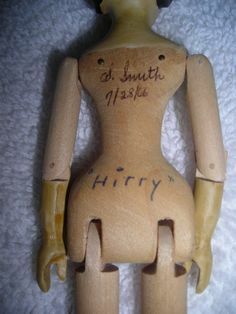 Marked: S. Smith 9/23/76. 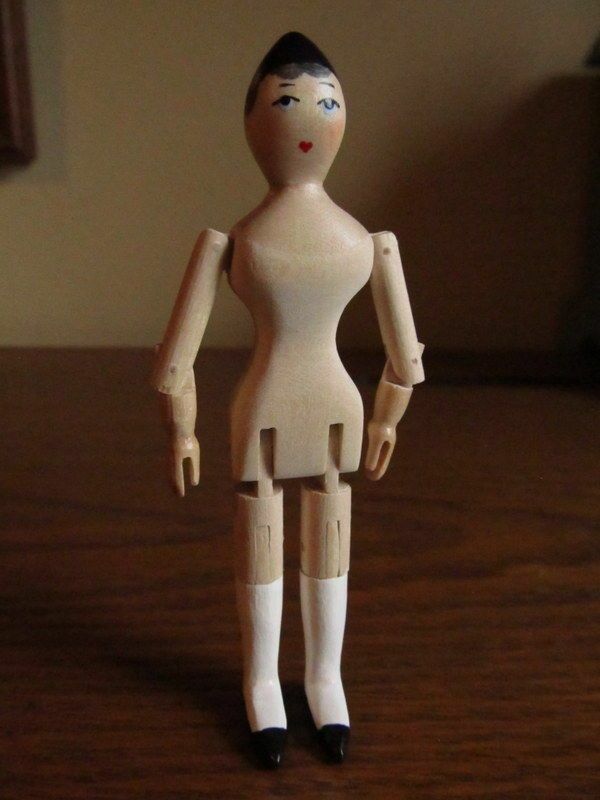 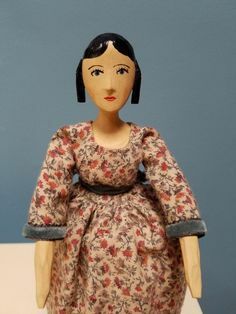 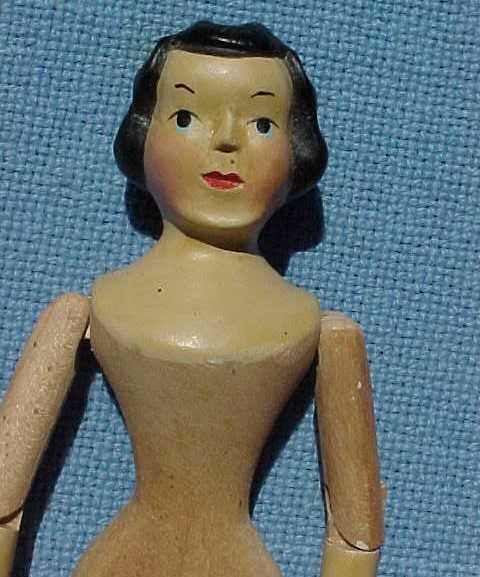 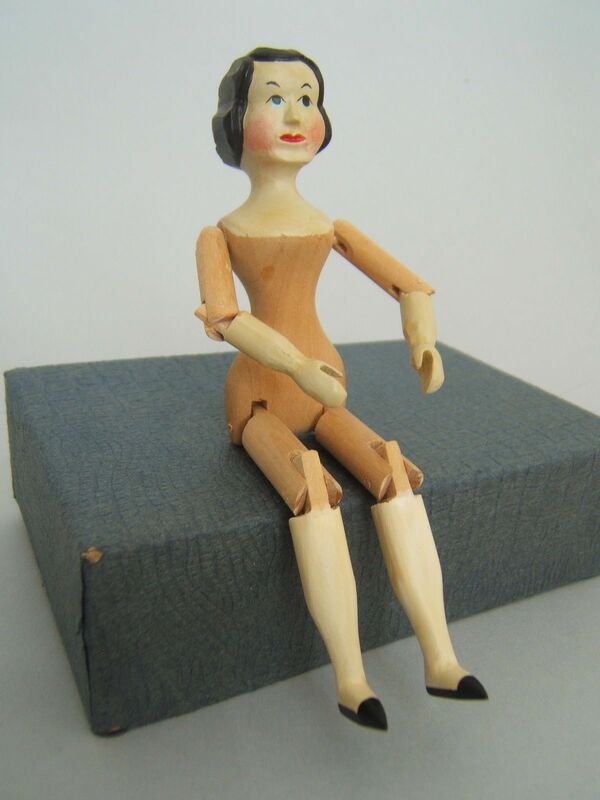 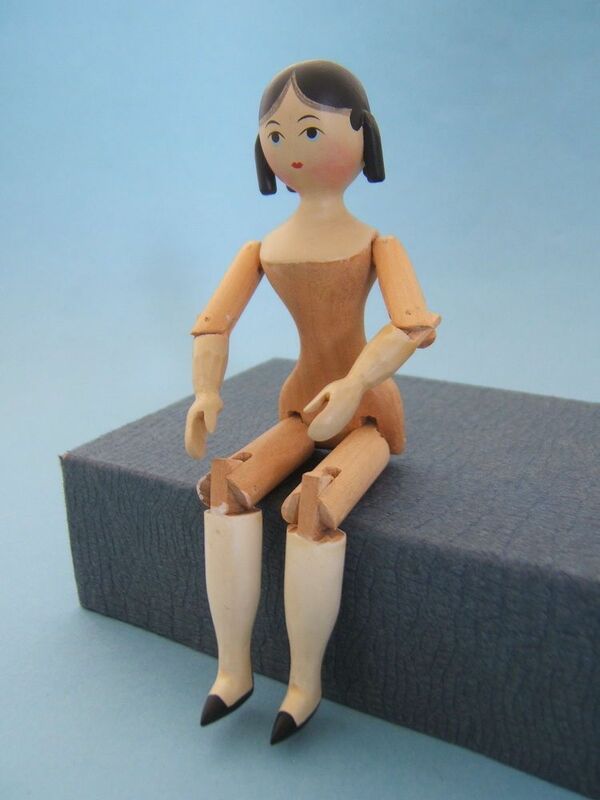 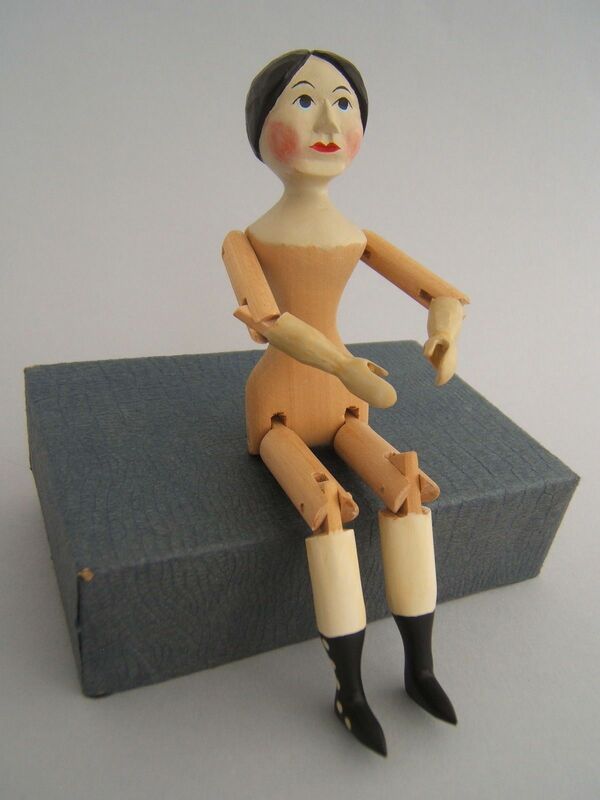 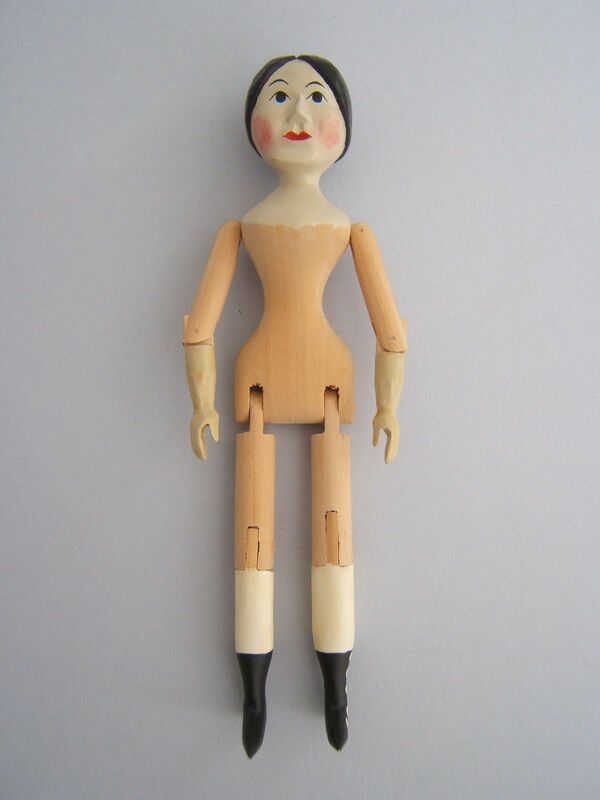 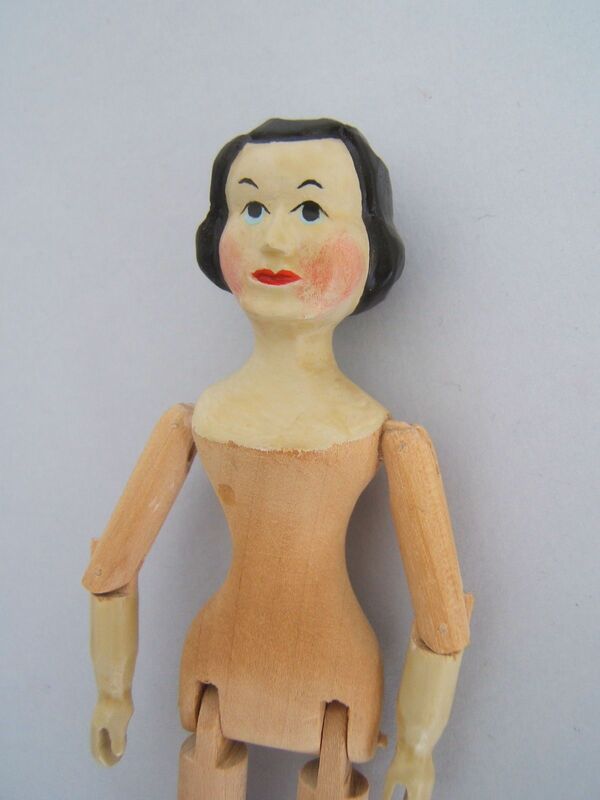 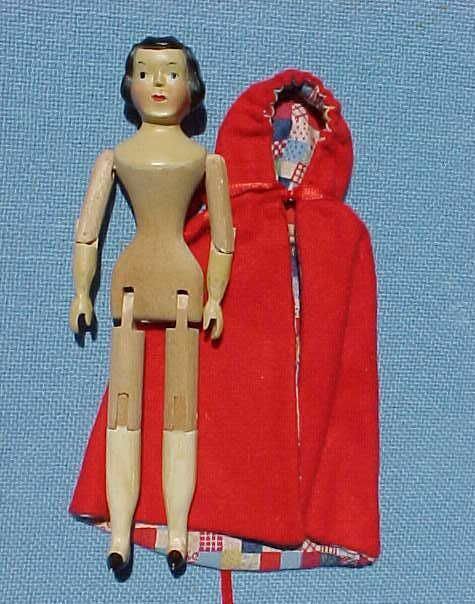 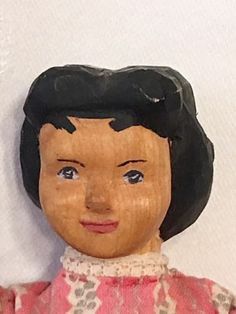 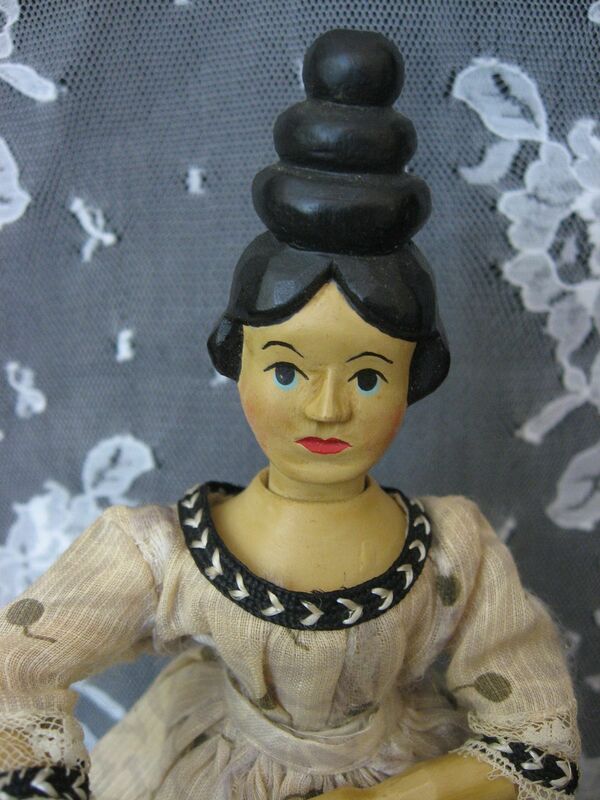 Sherman Smith was a pioneer wooden doll artist who has been deceased for many years. 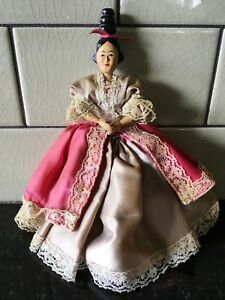 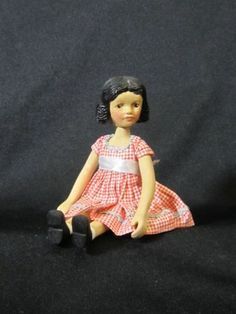 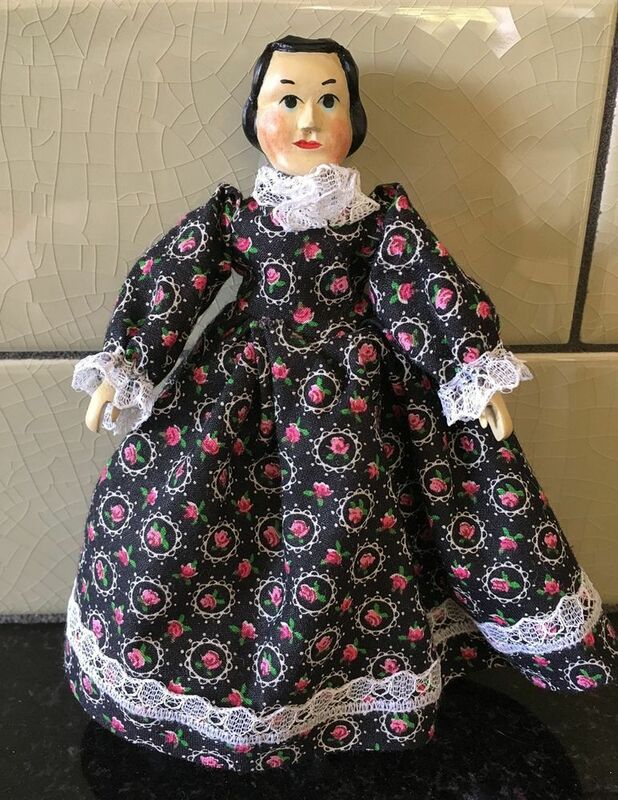 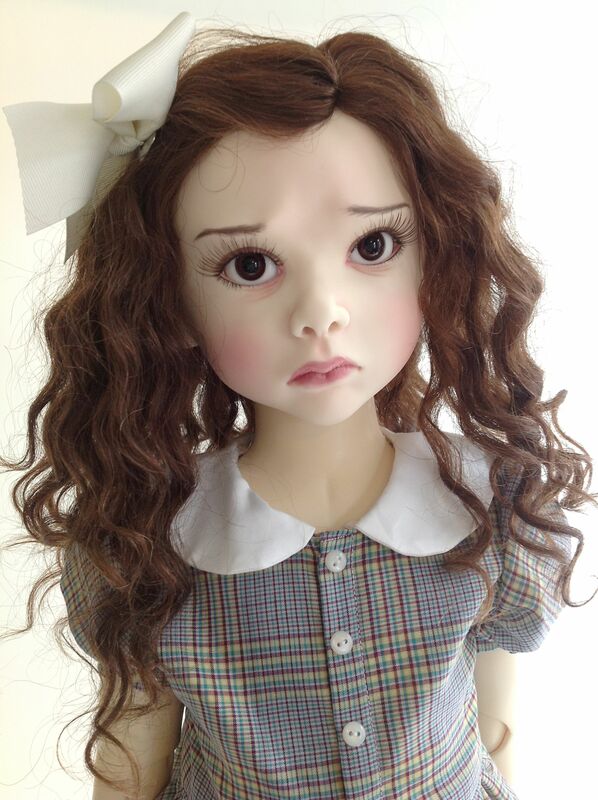 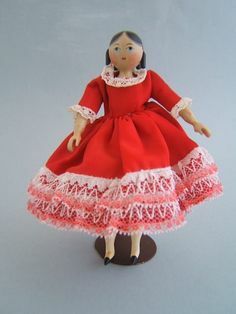 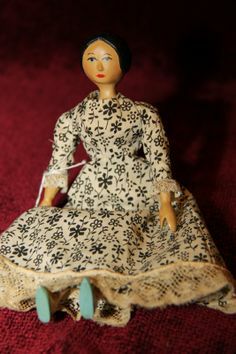 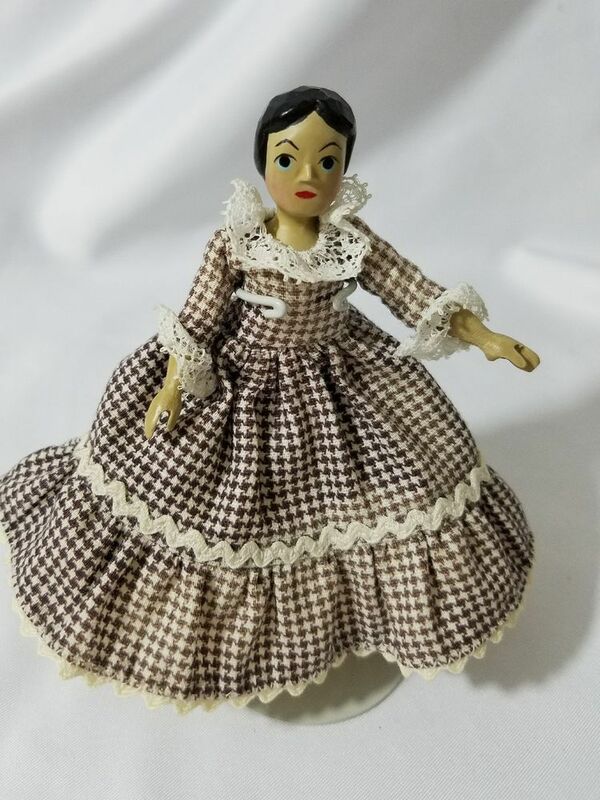 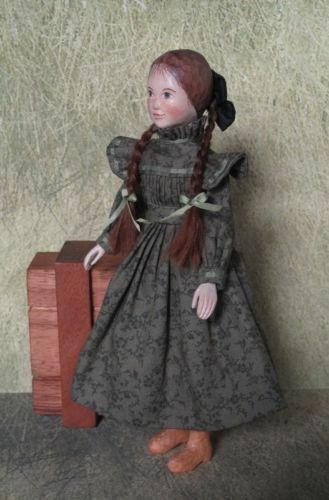 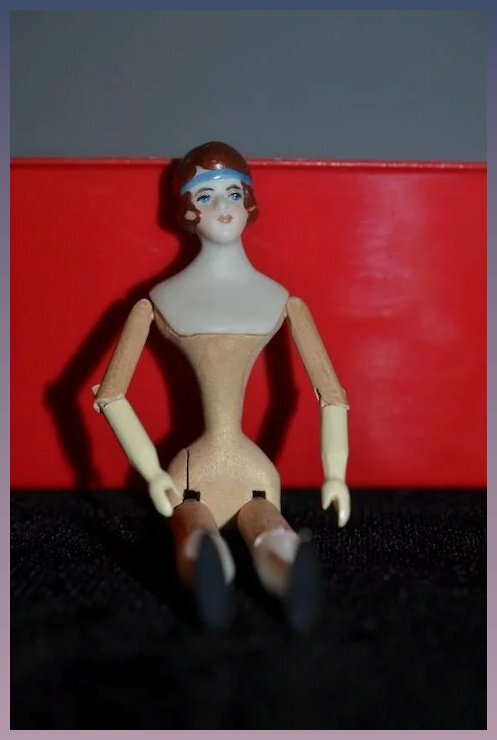 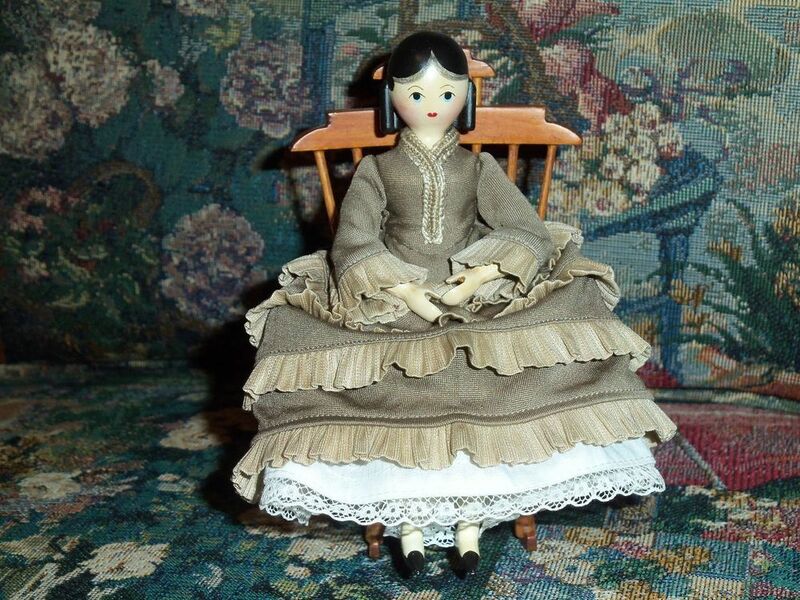 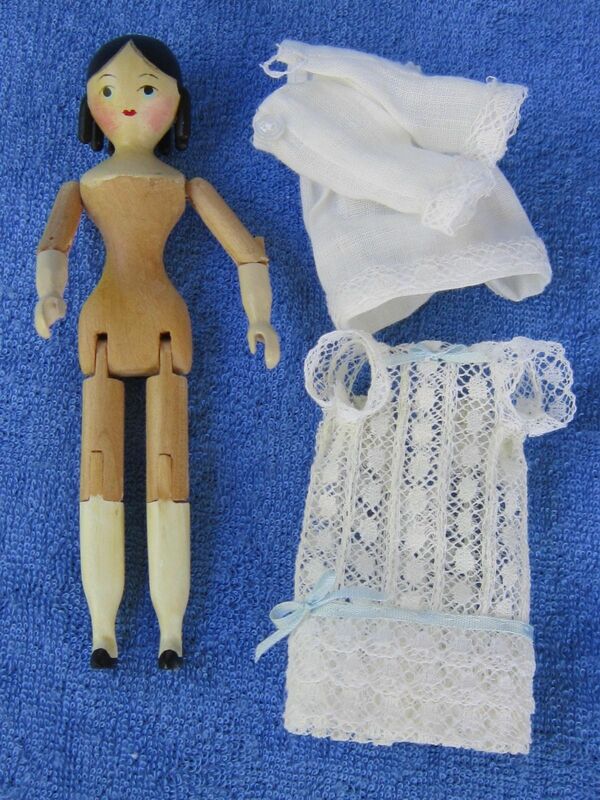 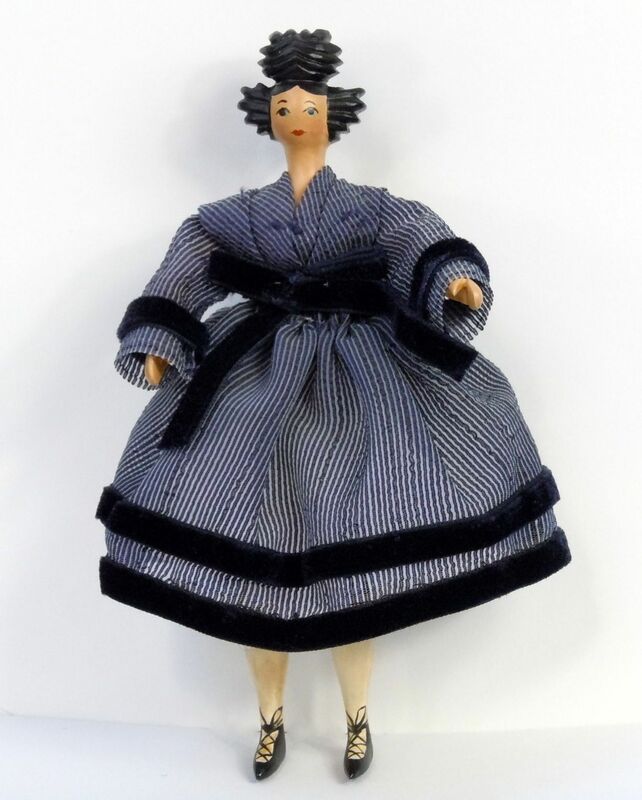 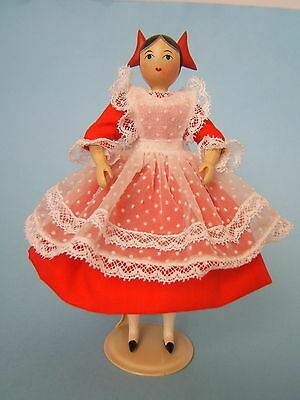 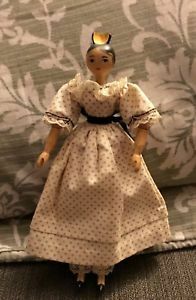 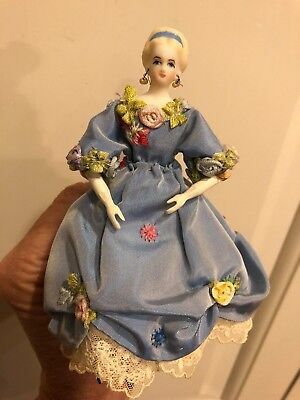 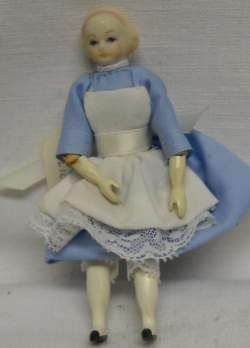 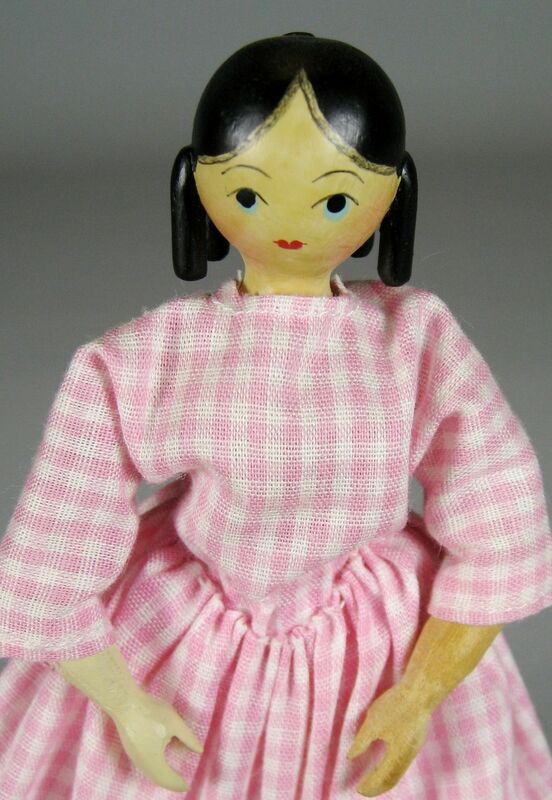 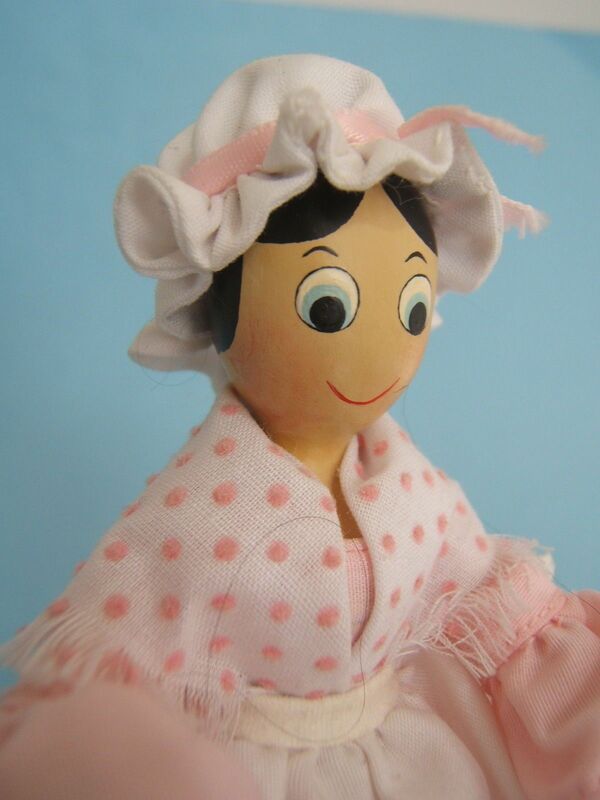 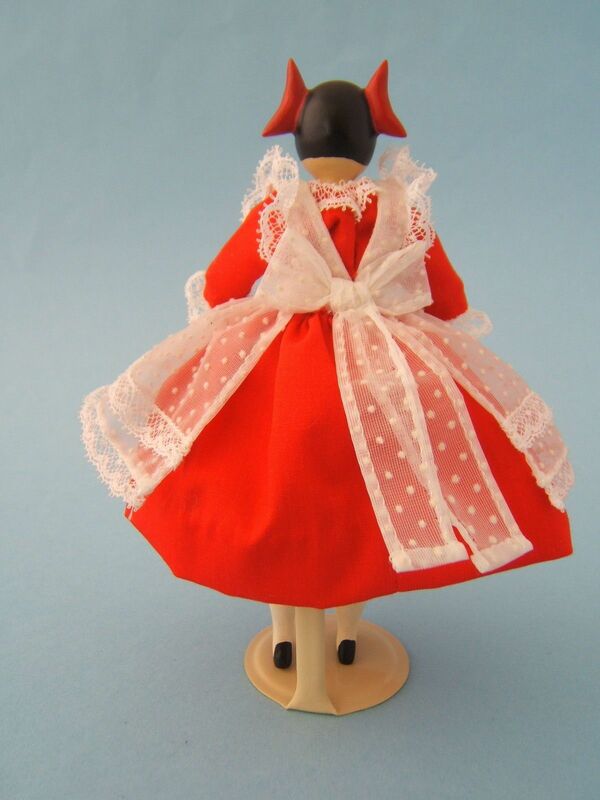 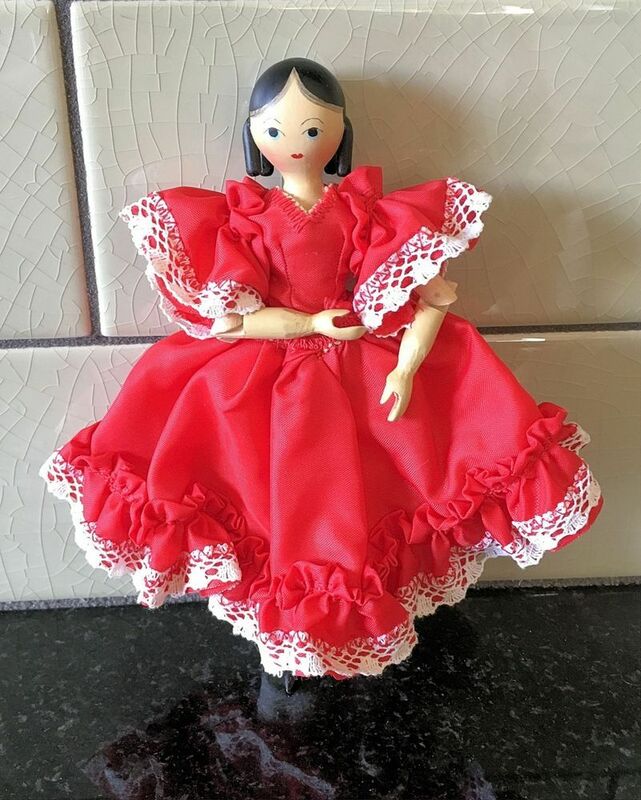 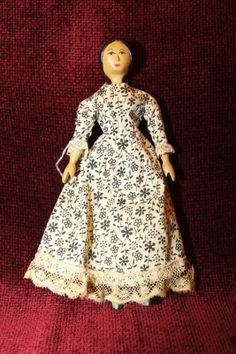 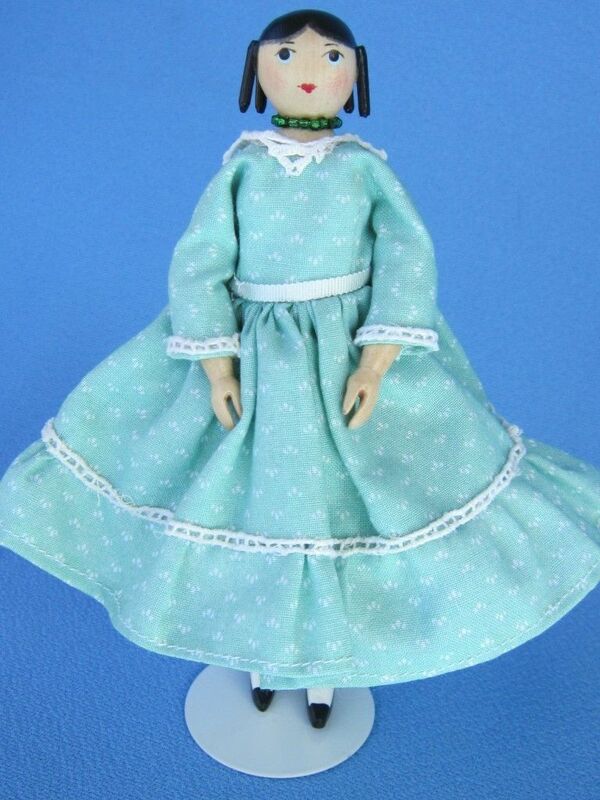 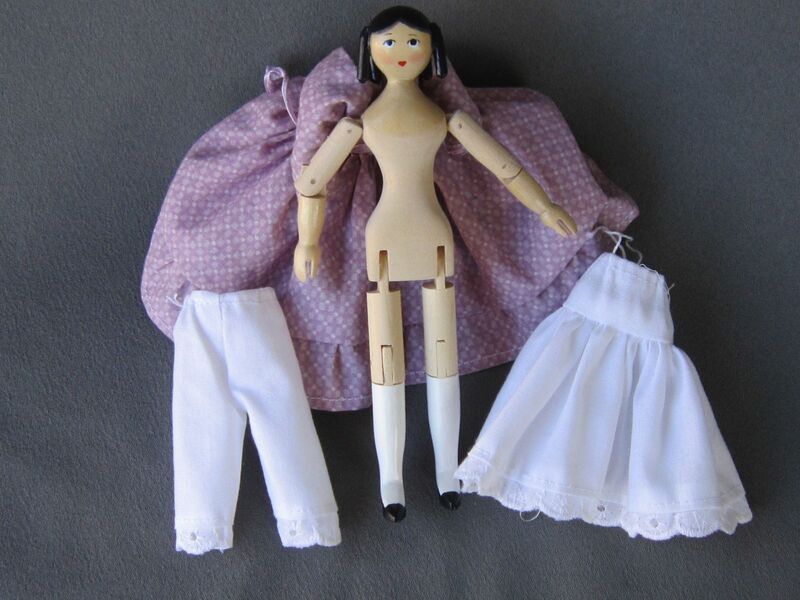 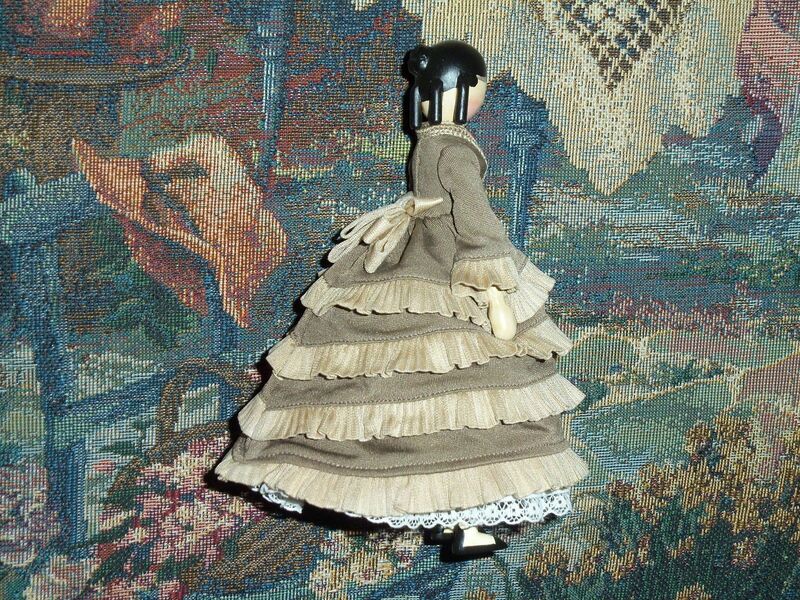 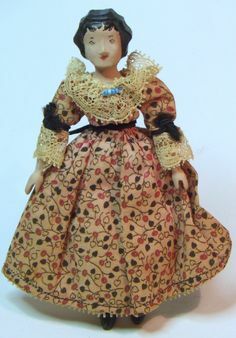 WONDERFUL "HITTY DOLL" by SHERMAN SMITH-7/28/66-6"-PERFECT CONDITION!